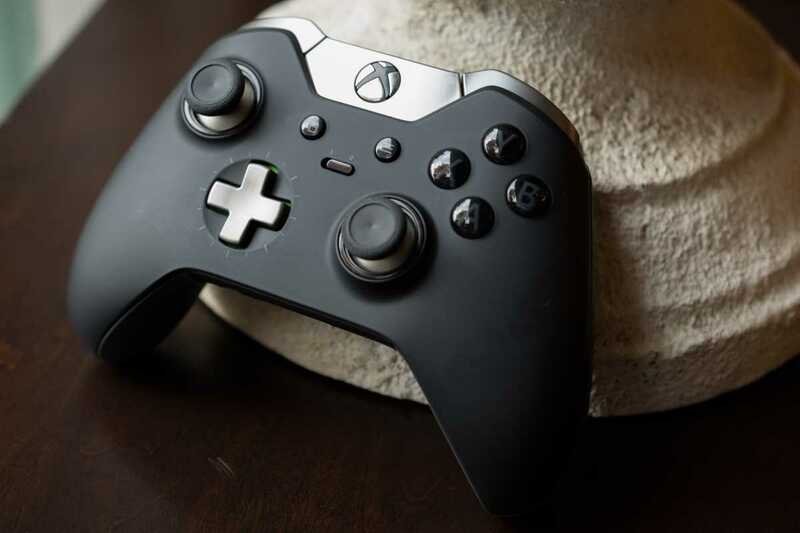 Microsoft’s Xbox One team is very eager to bring support for Keyboard and Mouse on the console. However, there are some practical difficulties in implementing the new input for gamers. For a very long time, the developers have been continuously saying that keyboard/mouse combo is coming to Xbox One console eventually. Good news is, the implementation is now very close than ever. 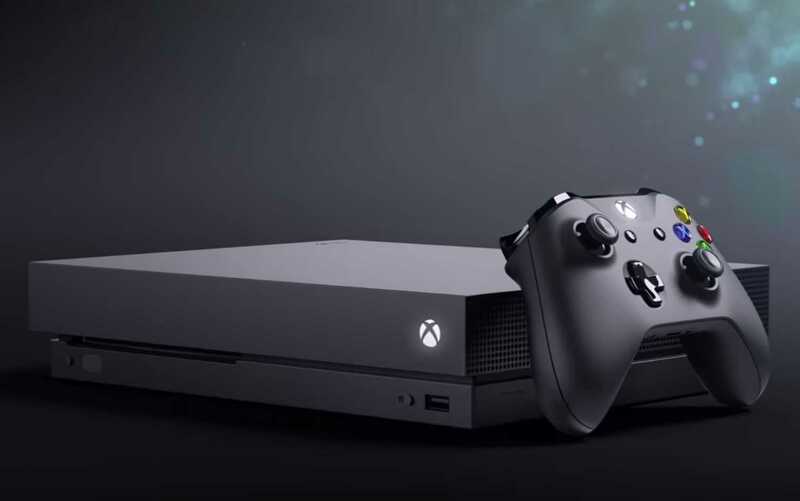 Speaking at length about their future plans and how the particular input would work, Mike Ybarra, director of Xbox confirmed that they are working closely with developers to make it a possibility. The idea is to keep things limited so that they don’t affect the console ecosystem as a whole. “We are working with developers and soon the titles that are compatible with Xbox One’s new keyboard, mouse input will be announced. Support for the input choice is definitely coming because a lot of players had been asking for it, for years now,” spoke Ybarra during the PAX West panel. He added that when they use a mouse, players tend to get superior over someone with a controller and can easily win multiplayer matches which is why the developers in the Xbox team couldn’t implement it without planning it out first. Instead of being intimidated by the fact that you may be paired against someone with a mouse and keyboard, you can choose as to with whom you would fight your battles. Whatever the game is, gamers will have the option to play against those with a controller, a mouse or choose to let matchmaking be done with anyone irrespective of your choice of controls. Gamers available on the Xbox One console, like Gears of War 4 is simultaneously available on Windows 10 PC as part of their cross buy offer. The Xbox team has to ensure they provide a fair and fun gameplay for their fans on all the platforms. Xbox One players can also choose whether they like to play with PC gamers or not.